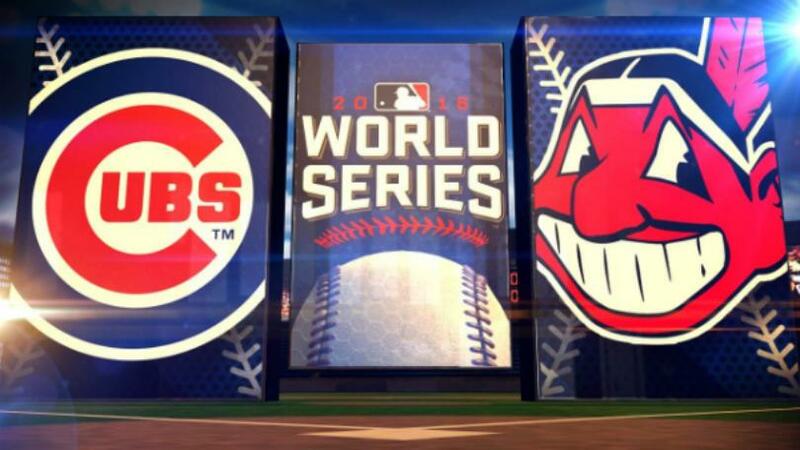 Although it did not look likely a few days ago, the Cubs hailing from Chicago will meet the Indians from and in Cleveland for the final and deciding game of the 2016 World Series tonight. It is going to be a long evening for me as I anticipate watching the game to completion. Just Sunday evening, it appeared that the Cubs would fall short in their quest to end the championship drought, but game 5 apparently was a turning point. Last evenings 9 runs, in their 9-3 win, propelled the Cubs into the deciding, and final, game 7. Nine runs last evening in game 6 almost equalled their total run production for the first five games--which was 10. Game 7's are magical and heart-breaking. There is no tomorrow and one of the two teams that has been playing for the Championship of the World will go home a "loser." Although, really, by playing in a World Series how can a team ever be considered a loser? There are 28 other teams that did not make the World Series. - The Cubs last World Series appearance was Game 7 in 1945 against the Detroit Tigers. The Tigers won, in Wrigley Field, Chicago, 9-3; which was the score of last night's game (how strange is that?). - Since 1991, the six World Series have gone to game 7 and the home teams have won 5 times. In 2014, the Giants defeated the Royals in Kansas City. - The last time that Cleveland was in the World Series was 1997 and they lost game 7 to the Marlins in Florida. They lost 3-2 in 11 innings. It seems that history is against the Cubs, but still, I want the Cubs to win tonight. Let's go Cubs! And then next season I want to be able to use one of those World Series tickets that I get from the Orioles for a home game!